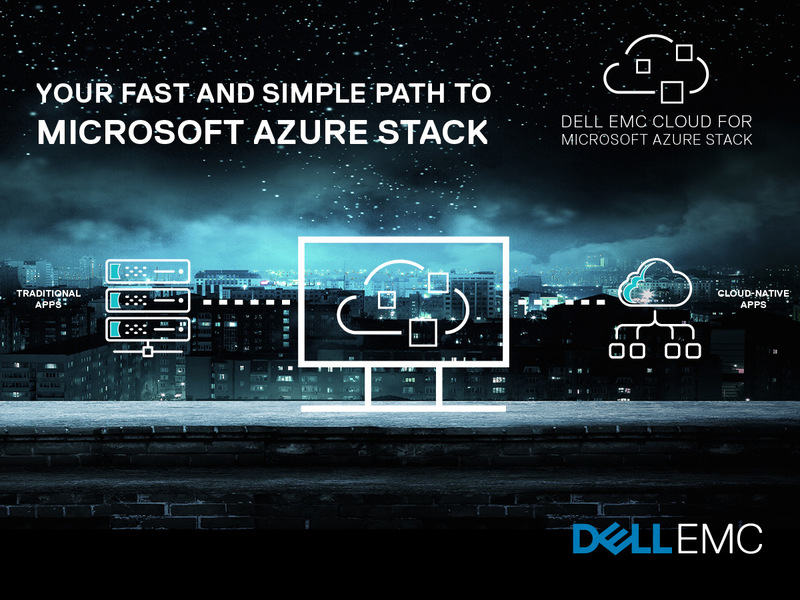 This course is intended to provide our technical sellers with the baseline knowledge they need to effectively position our Azure Stack offering with customers. 201 - This content is accessible by Dell EMC Presales and Partner resources. 301/401 - This content is Dell EMC Internal Only due to discussions of future road-map items. We hope you find this training valuable. Please take the time to provide us feedback about improvements you'd like to see!